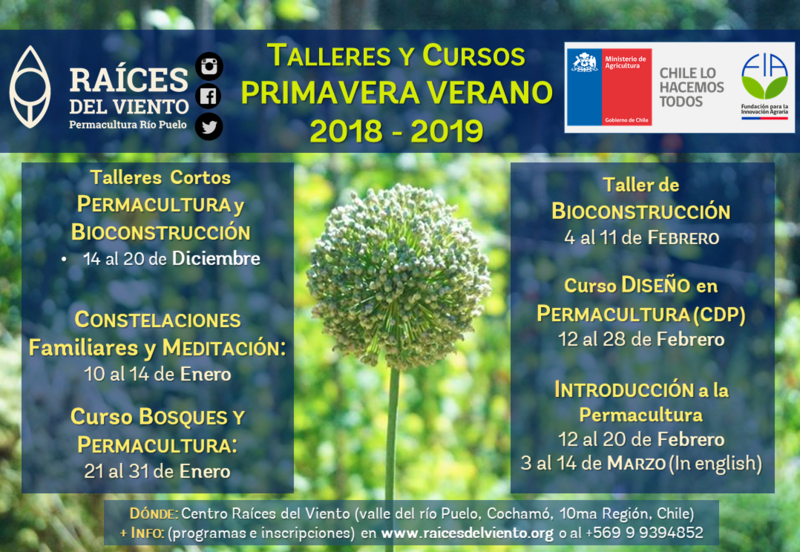 (Español) Conoce los detalles de los diversos cursos y talleres de esta temporada primavera verano en Raíces del Viento! ¡Vive la experiencia de aprender haciendo en patagonia! Be a member of this proyect and help us out to make it happen. During the season 2016-2017 we will continue the works around the land: Natural building, establishment of a garden, growing food and building structures following our Permaculture design its ethics and principles! 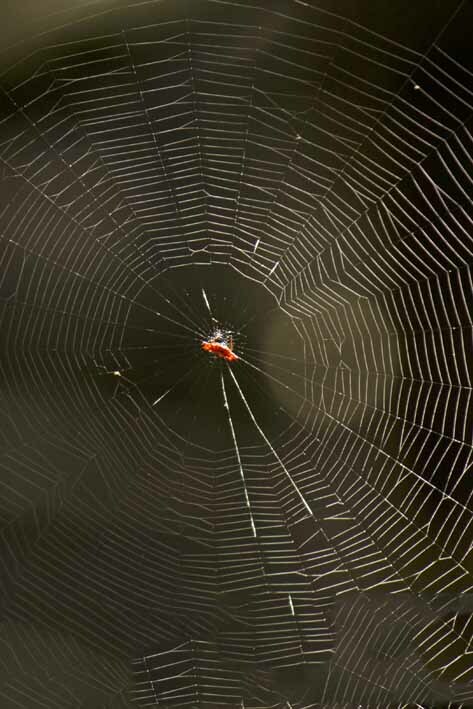 Meet this somehow unknown concept but that it has been developed for decades, and today is emerging from different corners around the planet. 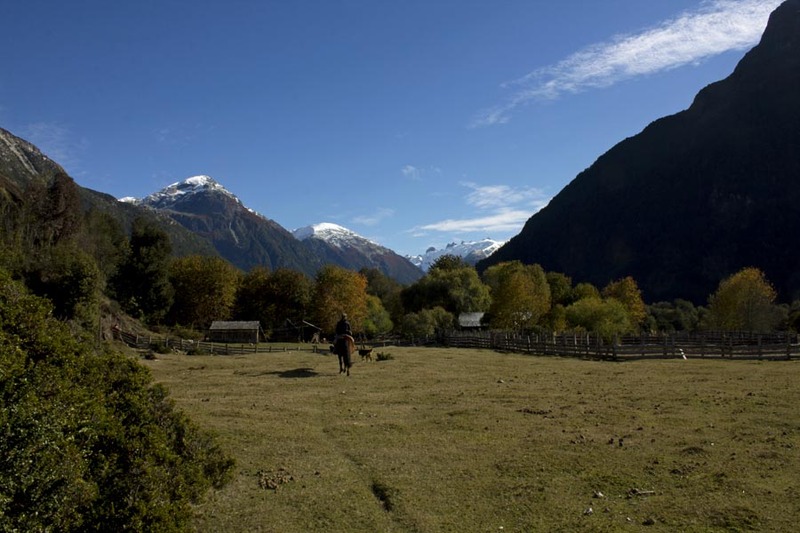 Connected by land just around 15 years ago, Llanada Grande has a very strong culture uniquely identified with farming and patagonic traditions that are unique from our landinsects and drinking tea made out of twigs. 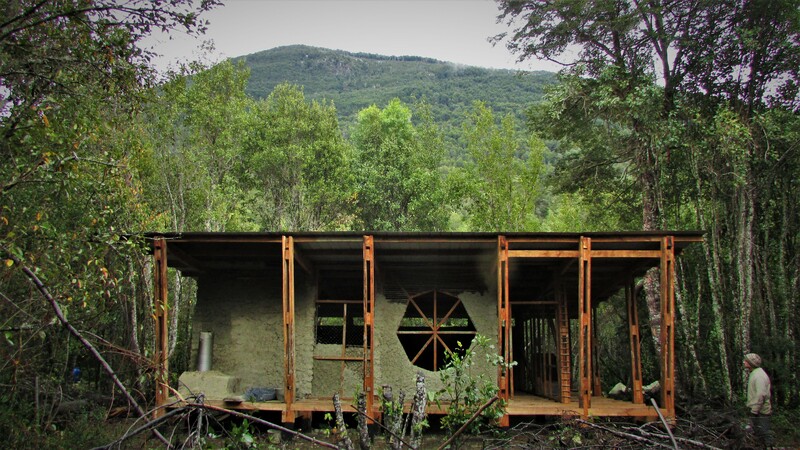 Welcome to Raices del Viento, international permaculture centre settled in the astonishing secret side of Patagonia, southern Chile. Raices del Viento is a non profit organisation set up by trained and motivated permaculturists in 2015 to promote sustainable rural development and decentralisation in Chile. Raíces del Viento is a multifunctional centre and a bedrock for the delivery of goods & services related to agriculture, education, tourism and health. All of it integrated with sustainability. 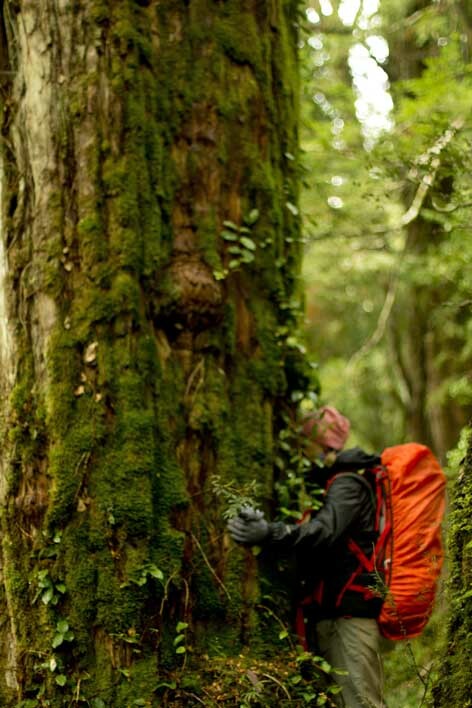 Sustainable tourism is the new economy in the valley we live in. "Leave No Trace" is the slogan we use to keep this pristine valley as it is, however in Raíces del Viento we want you to leave footprints no traces and that's why we’ve developed this new concept. 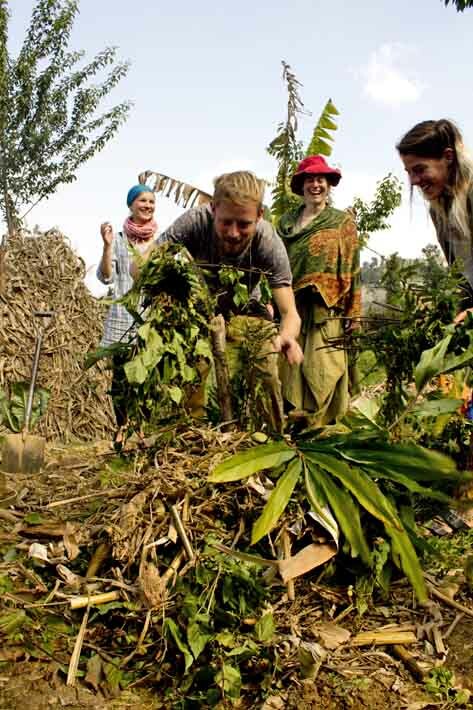 A trip that goes through lakes, rivers, glaciers and mountains while observing the breathtaking landscapes, understanding the natural designs that natures hides and analyzing the patterns that nature have all this while having introductory classes of permaculture. 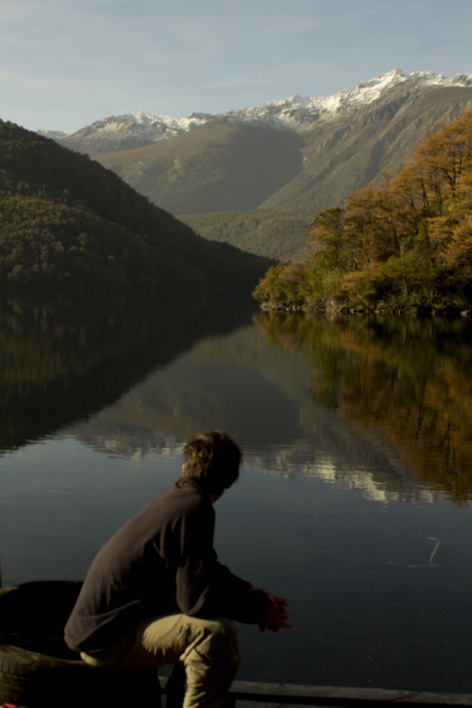 A once in a lifetime trip under the unique sky that the south of Chile offers us and the culture behind its inhabitants. Volunteering and sharing with local people it's also part of the program we've developed for you. 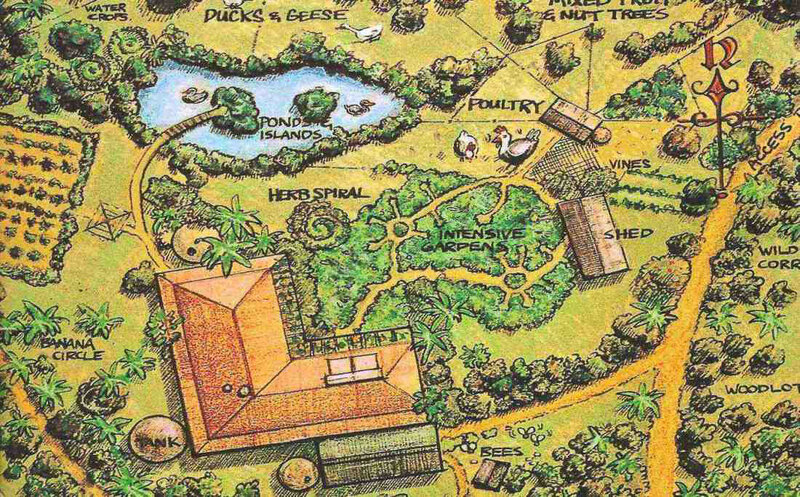 A combinations of nature, culture and permaculture leaving footprints and sustainable systems in every home and farm we visit! 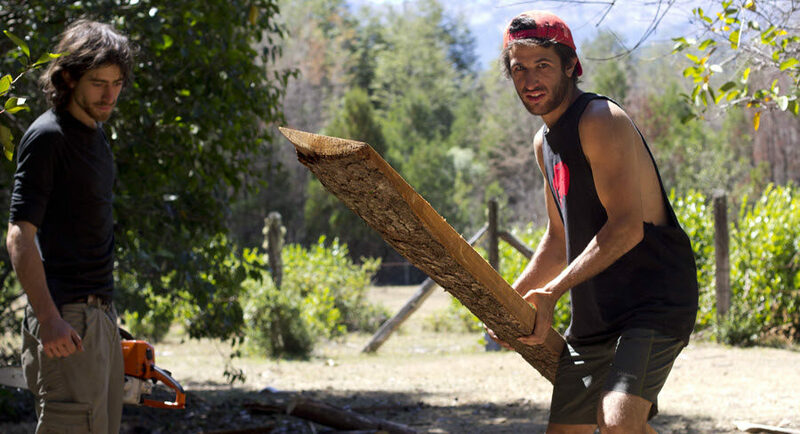 We welcome students and travellers willing to learn about organic agriculture, sustainable development, Permaculture and chilean lifestyle and culture by participating in our volunteer and learning program. Wellbeing is essential to us as the great Hippocrates once said: "Let food be thy medicine and medicine be thy food." 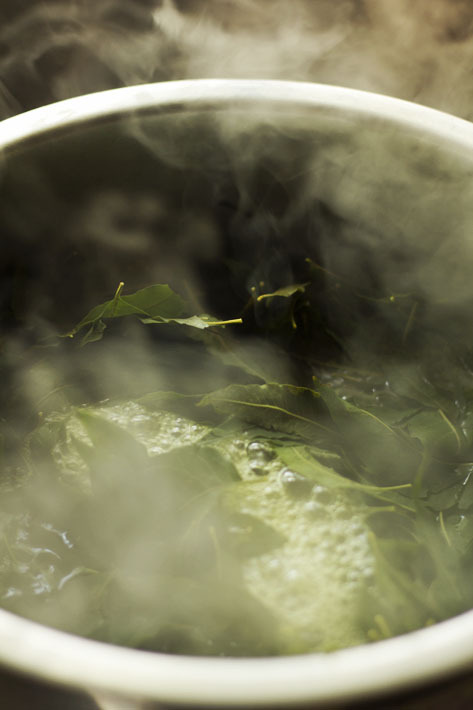 At RDV we're concern about our alimentation and our well-being so we practice all kind of things; essential oil extraction, super food production, massages, acupuncture, meditation and so many other things! We're keen to teach any kind of building as long as you became part of our volunteer program! This year we must build: Outdoor kitchen, campsites, communal area, gardens, natural swimming pools, a shelter and our desired LEARNING HALL. The multidisciplinary nature of the center, the territory in which it’s involved, the rising necessities of the valley and our current times have created a solid base to our organization to include an active axis to the development of projects and research.